Vancouver Airport Authority is a community-based, not-for-profit organization that manages Vancouver International Airport (YVR). Canada's second busiest airport, YVR served 20.3 million passengers in 2015. Fifty-six airlines serve YVR, connecting people and businesses to more than 118 non-stop destinations worldwide. 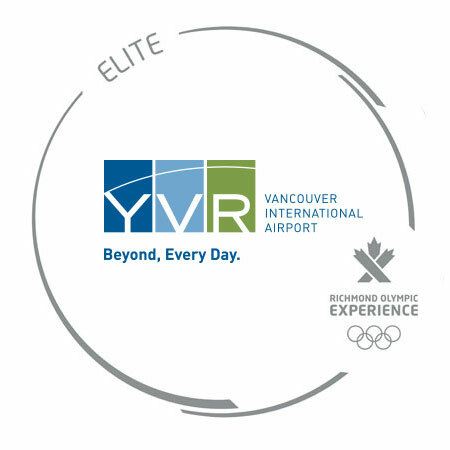 YVR was voted Best Airport in North America for the sixth consecutive year, and Best Airport in the World for its size category of 10-20 million passengers, in the 2015 Skytrax World Airport Awards. Vancouver Airport Authority is a dedicated community partner and in 2015 donated more than $990,000 to local organizations. We are committed to creating an airport that British Columbia can be proud of: a premier global gateway, local economic generator and community contributor. For more information, please visitwww.yvr.ca. 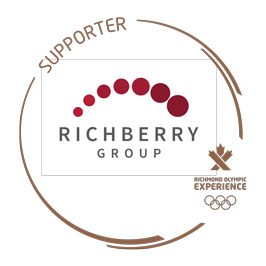 Richberry Group of Companies is a national agribusiness enterprise with operations in British Columbia and Quebec. 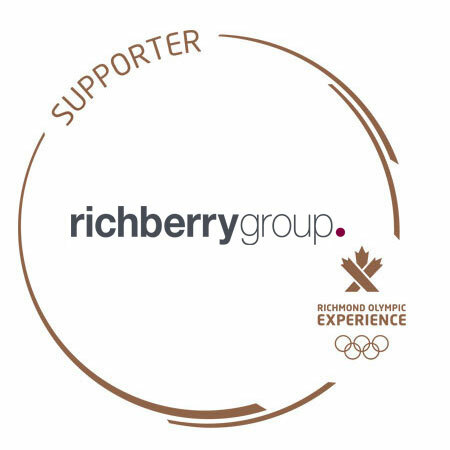 The Richberry Group is operated by a diverse management team and is led by Peter Dhillon, the company’s President and CEO. As a second-generation cranberry grower, Richberry Group is Canada’s largest grower-owner of Ocean Spray Cranberries. PLLR lawyers is located at Suite 500, North Tower, 5811 Cooney Road, Richmond, B.C. PLLR Lawyers is dedicated to providing practical, effective solutions by drawing on the diverse and rich experience of their lawyers and staff. 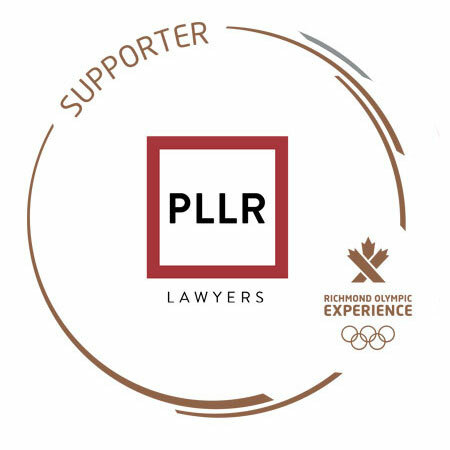 PLLR Lawyers is committed to the highest standards in legal practice and advocating on behalf of clients to achieve their goals. PLLR’s core practice areas are real estate development, business law, personal injury, wills and estates, family law, construction law, employment law, dispute resolution by litigation, mediation and arbitration. 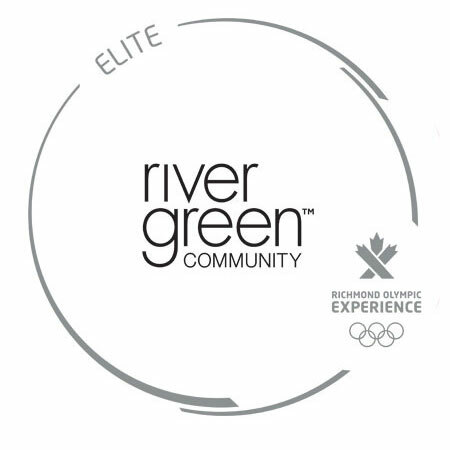 The Richmond Olympic Experience (ROX) is offering an exclusive number of sponsorship opportunities for local, national and international companies to support the ROX by providing a cash or in-kind sponsorship, or a combination of both. The ROX offers three levels of sponsorship at the ROX, identified as our Podium, Elite and Supporter level sponsors. Each level of sponsorship offers a unique set of rights and benefits in recognition of your investment. Interested organizations are invited to contact us to initiate a discussion on sponsorship possibilities with the ROX. Please email or call – Stacey Kahn, Manager, Corporate Partnerships at skahn@richmond.ca or 604 204 8682.